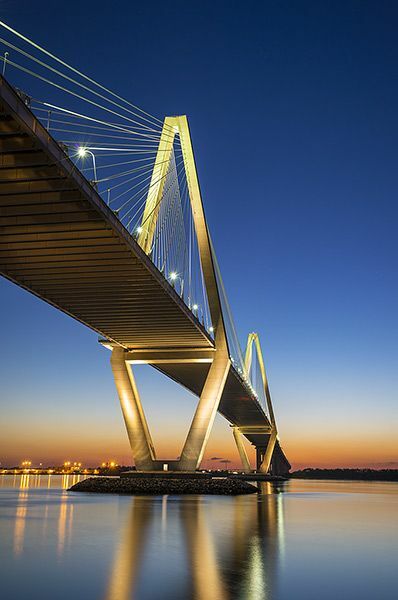 The Commonwealth Company, Inc., owned and managed by James R. Moring (Jim), BIC, is a full serviced real estate brokerage firm with commercial properties for sale in Charleston South Carolina. Jim Moring has been in the commercial Real Estate business for over 35 years. The Commonwealth Company Inc. is a full service Commercial Real Estate Firm, selling Commercial Properties in South Carolina and throughout the Southeast. Our Subsidiary Company RestaurantBrokers.info sells Restaurants throughout the Southeast and the Caribbean.This Company sells more Restaurants than anyone in the Southeast, averaging 3-4 sales a month. Interested in finding out more? Want to speak with one of our team members?